In January we featured a story called “Is College Right for You?” In that story we discussed how it was possible to be successful with and without a college degree. We want to add to the list of distinguished Americans who didn’t graduate school, with a list of Africans that have done the same. Nigerian recording artist, songwriter and performer, who started his musical career at age 11. Akindele established Oke Badan Brothers & Company (Produce Merchants) and Modandola Investments Limited which is into property development and later became the flagship and Holding Company (Modandola Group). 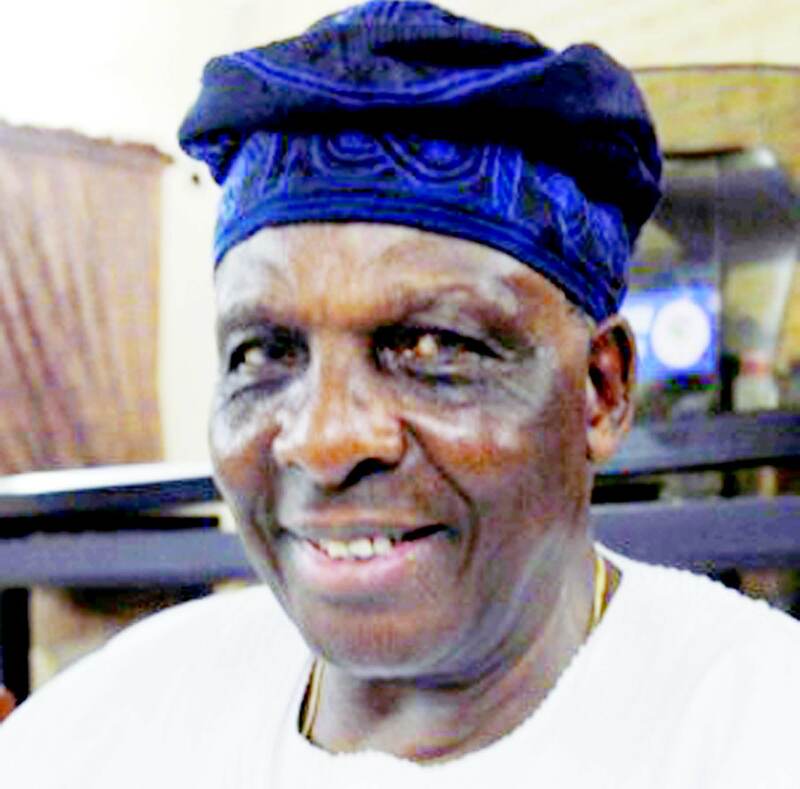 He holds the chieftaincy title of Parakoyi of Ibadan land. Chairman and CEO of Coscharis Group, billionaire Maduka, dropped out of elementary school and became an apprentice at the age of seven, due to the death of his father. Currently he is the sole distributor for BMW and Ford cars in Nigeria and West Africa. Alakija is the second richest African woman after Isabel Dos Santos and also the third richest woman of African descent in the world. She is a business tycoon involved in fashion, oil, and the printing industries. Better known as Van Vicker, he is a top actor in both Nollywood and Ghollywood. He recently starred in the 2016 Hollywood film “Skinner” directed by Lisa Raye McCoy. CEO of Bakrie Delano, a $1billion investment firm. Delano made his first million as a liquor entrepreneur while living in China. One of the highest paid actresses in Nollywood, Johnson made her acting debut in the movie, “The Maid”. She decided to go into the Nigerian movie industry because she failed her JAMB exam. A prolific music producer, Don Jazzy, has worked with the likes of Dr SID, Wande Coal, Jay-Z, and Kanye West. Co-founder and former CEO of Mo’ Hits Records; now CEO of Marvin Records. Ajereh dropped out of Ambrose Ali University Ekpoma after his first year. 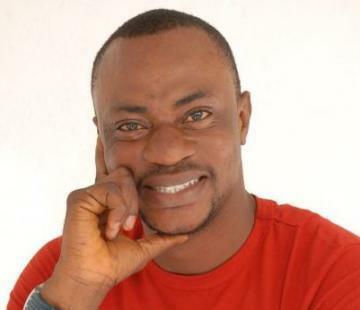 Professional actor, director and producer Adekola has been featured in more than 100 Yoruba movies. Singer-songwriter, harmonica player, and businessman; D’banj is on top of his career. Is the Founder and Chairman of Moni Pulo Limited, an oil exploration and production company. Kalu is the chairman of SLOK Holding, The Daily Sun and New Telegraph newspapers. He was expelled from the University of Maiduguri because of his participation in a student protest. When the school rescinded his expulsion he decided not to continue his education and became an entrepreneur. 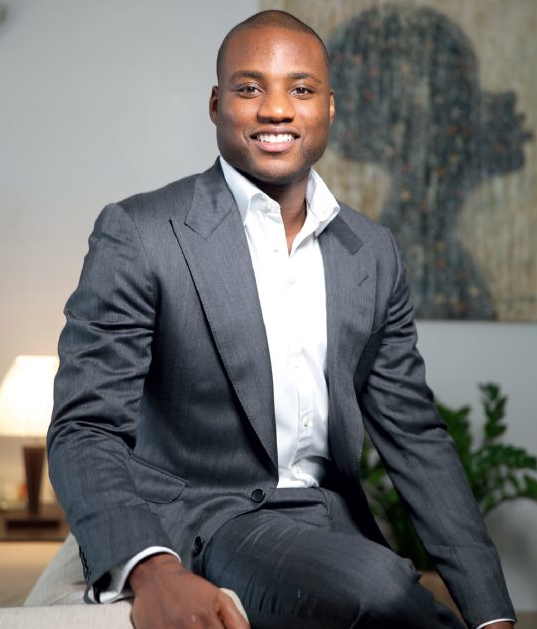 The owner and founder of Eleganza Group, which has a market that spans across Western Africa. Okoya had his only formal education at Ansar-ud-deen primary School, Oke popo, Lagos. Ezenna inherited a patent shop from his father and grew it into the conglomerate know as Orange Drugs Limited. Founded The Young Shall Grow Motors the largest transport company in Nigeria. Obianodo serves as Chairman for multiple other organization including Vinee Gas Limited, Vinee Oil … Marketing Ltd., Amaechi Holdings Ltd., YSG Precision Engineering Co. Ltd., and Rockview Hotels Ltd.
It’s amazing how much of these issues are raised and published online. It’s also quite inspiring to note that while so many people today are crying their eyes out and wailing at government to provide them with jobs after a university education, other so called uneducated people whose stars are blessed are providing jobs for millions of people. One of the strongest points of the Chinese evolution, is the spirit of entrepreneurship! The reversal also is that those who have the opportunity, should go to school.